Peggy has over 25 years of property management experience in the Twin Cities metro area. She has a solid background in developing corporate real estate strategies and is experienced in recruiting and managing a broad base of employees, contractors, brokers and vendors. Peggy has been acknowledged for team leadership as well as strategic goal achievement, and she is accustomed to thriving in a demanding, customer-driven environment. Before joining the Davis team, Peggy served as a Commercial Property Manager with CBRE where she managed two office towers in the prestigious West End development in St. Louis Park, totaling 500,000 square feet. Previously, with IRET Properties, Peggy was responsible for the management of over 2 million square feet of office, industrial and medical properties. She has also gained experience as a Vice President of Operations at Wayzata Properties and as an Asset Manager at First Industrial Realty Trust. Peggy received her Bachelor of Science Degree in Education from Winona State University and has been a licensed broker in the State of Minnesota since 2005. 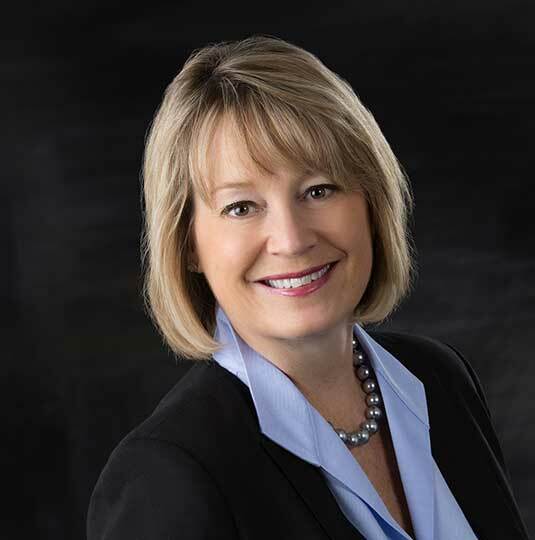 She is also a member of the Building Owners and Managers Association, the National Association of Industrial and Office Properties, and the Minnesota Commercial Association of Realtors. © 2019. Davis. All Rights Reserved. Design by First Scribe.